℗ 1980 Elvis Costello under exclusive license to Universal Music Enterprises, a Division of UMG Recordings, Inc.
"... some sentimental part of me is taken with its reflexive passion and half-finished serendipity ... B." 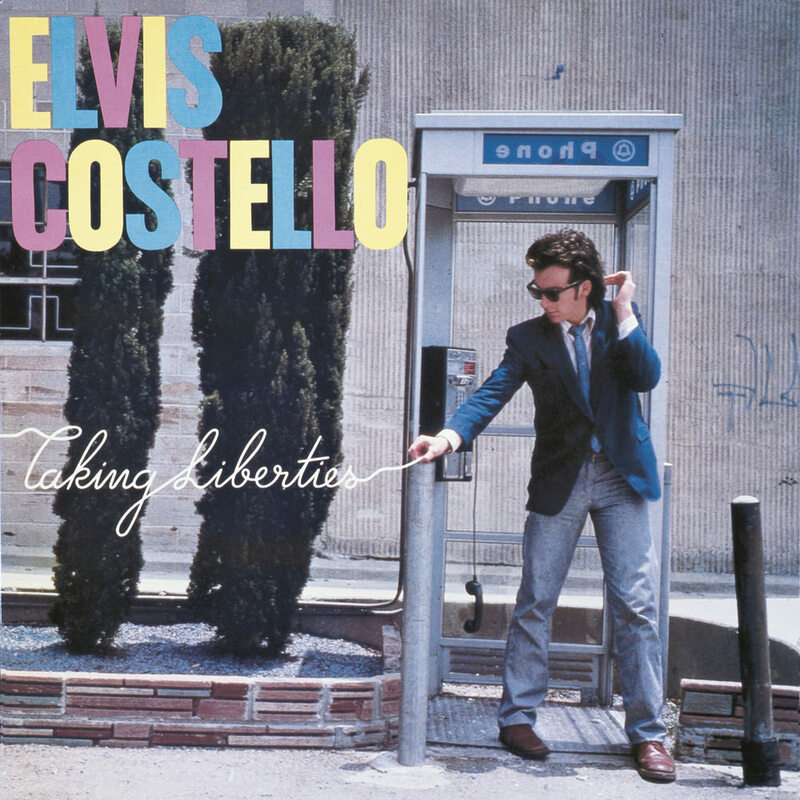 "... these alternate renditions and the range of material on the album as a whole make Taking Liberties seem less like a songwriter's showcase (though it certainly proves that Costello is prolific) than a panorama of production experiments and disparate styles." This North American-only compilation was released in 1980 and contains many of the tracks and B-sides that had appeared in the UK but were never available in North America.